BUYING - Looking for that Beachfront Lifestyle or Oceanfront Dream...Then you came to the right Place!! 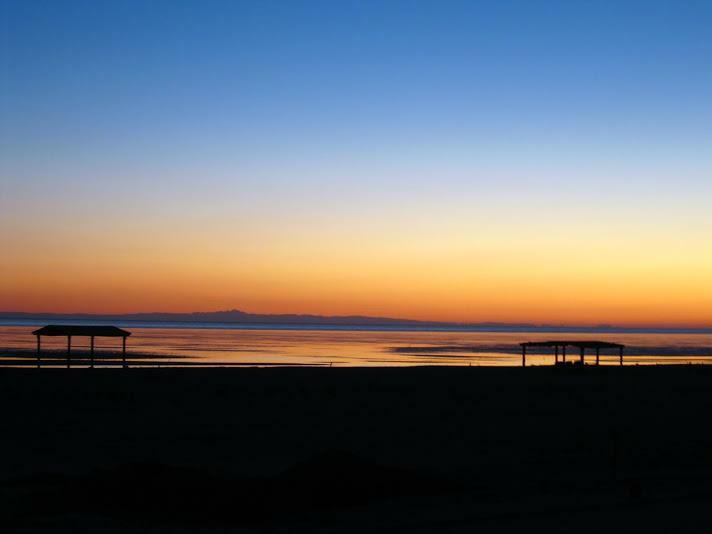 I am a fulltime resident and a full Service REALTOR here in Rocky Point. I can help you with whatever you're looking for...from a Beachfront Estate to an Amenity packed Resort Condo or Beachfront Villa...maybe something Rural a few minutes out of town for some piece and quiet. I will assist you in finding the right property that meets or exceeds your expectations. I will walk you through your transaction from start to finish...making sure all your questions are answered in a timely manner and in a language you understand. I will make sure your real estate investment is secure and in compliance with all Mexican Laws. I will not only assist you during your transaction Process, but I will be HERE after as well! Call me today and let me help you make your dreams a reality. 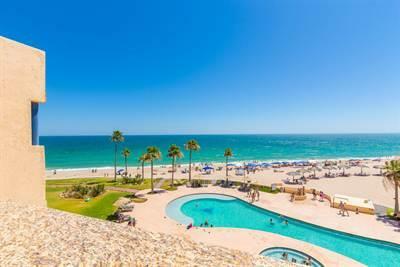 SELLING - If you are considering Selling your Home, Condo, Beachfront Property or Lot here in Puerto Penasco, Mexico...Then you have come to the right Realtor! as your Real Estate Professional...I will take you through every step of selling process from start to finish...I will communicate with you on a regular basis with any and all updates pertaining to your property...I will provide you with the most current and up to date real estate data possible...this aiding us in the selling of your property for the best price and with less sitting time on the market....I will make sure your property is marketed correctly to assure quick results even in today's tough real estate market. I have the knowledge and expertise that you need to sell your property. Please call me today and see for yourself! VRBO CONDO RENTALS - Looking to Rent a Great Condo for your Next Family Getaway - I Have 7 Condos on Sandy Beach that I Manage in the Following Resorts, Pinacate Resort, Princesa Resort, Sonoran Sea and the Sonoran Sky Resort...Please take a Moment and Click on the VRBO Button Above for Additional Information and Links. LEGAL - Here you will find everything you need to know, want to know or have to know about buying and selling real estate in Mexico. After reading my legal issue section about Property Trust, Taxes, Capital Gains Etc. you should feel more comfortable and secure about buying or selling property here in Mexico. Please feel free to contact me for any additional questions you may have...and I will get them answered for you in a timely manner. TODAYS PROFESSIONAL - In today's Real Estate World, it is hard to find a Realtor that will work for his or her clients as hard as I will work for you! read about me.